♥ erdbeere Panic! ♥. 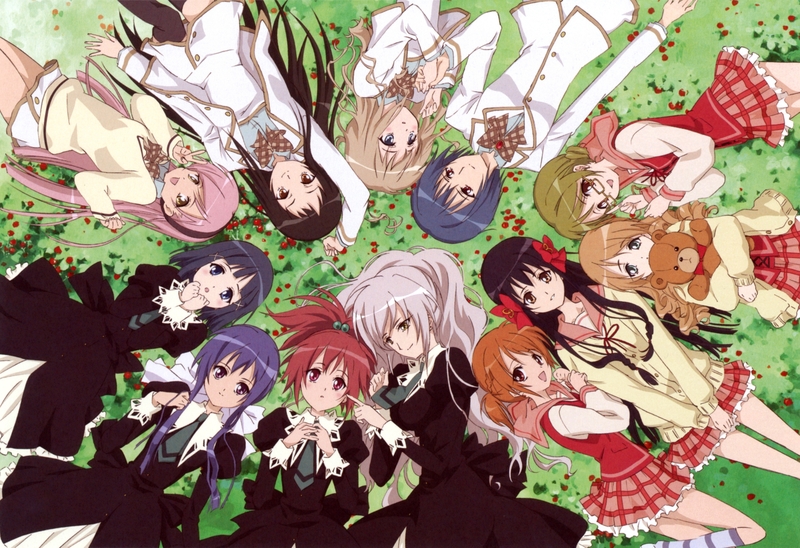 The characters of "Strawberry Panic".. HD Wallpaper and background images in the yuri club tagged: photo strawberry panic characters yuri. The characters of "Strawberry Panic".